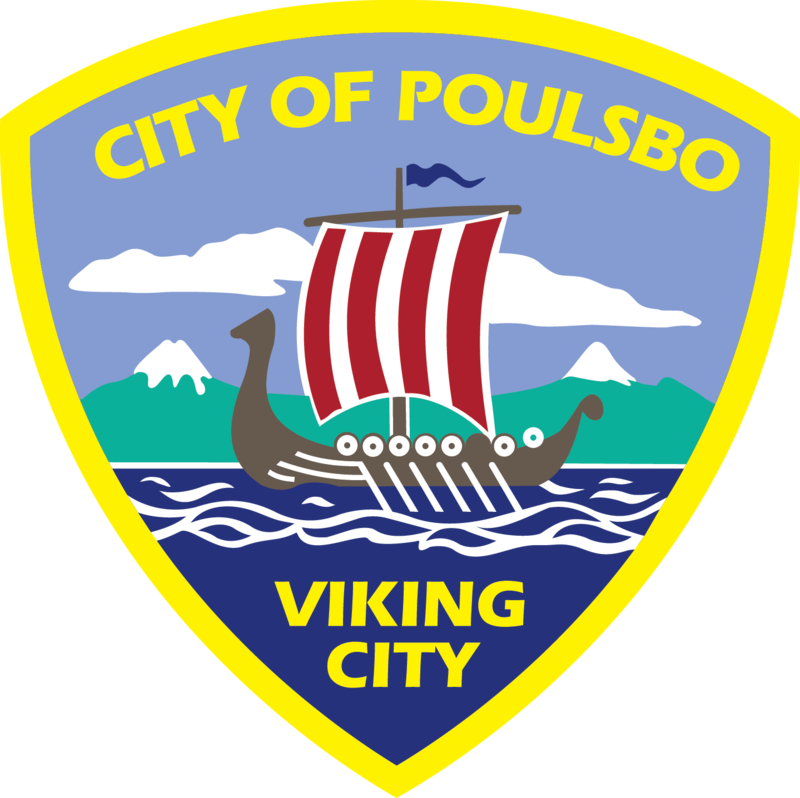 A Downtown Poulsbo Parking Advisory Committee, first established in 2008 during the development of the (PDF), reconvened between May and October of 2010. The committee met to discuss ideas for better utilizing existing downtown parking resources and adding public parking to the downtown parking inventory. The advisory committee members included downtown business owners, property owners, residents, the Port of Poulsbo, and members of Poulsbo’s City Council. Through the course of ten meetings, the Downtown Poulsbo Parking Advisory Committee Final Report (PDF) was developed. The findings and recommendations in the report reflect the unanimous consensus of the committee. The Poulsbo City Council reviewed the report during a December 8, 2010 workshop. There was Council support to move forward on the recommendations on the advisory committee by continuing to discuss and refine the recommendations at the Council Committee level. Other organizations with an interest/benefit in constructing a downtown parking garage are encouraged to partner with the City in this effort. At this time, the Downtown Parking Advisory Committee is not actively meeting. If future meetings are proposed, agendas will be posted to this webpage.